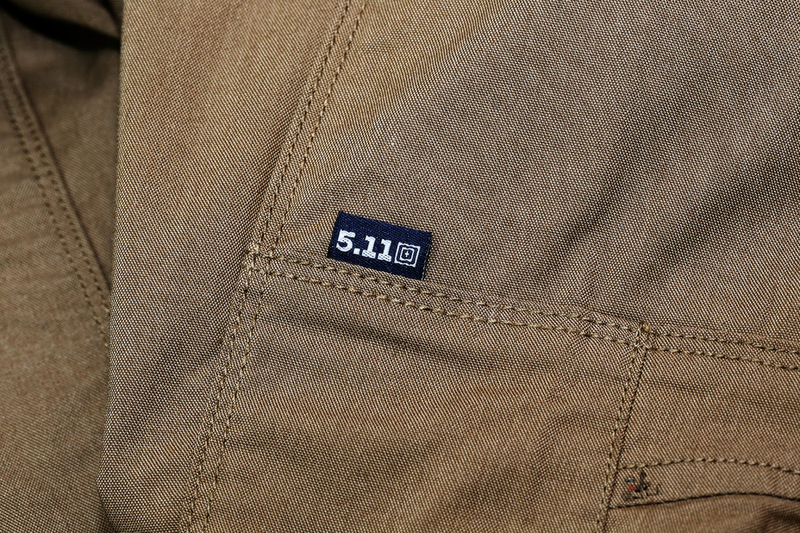 At a recent class a few guys were wearing the 5.11 Apex Pant. So I ordered one in "Battle Brown" because it has the word battle in it, obviously. 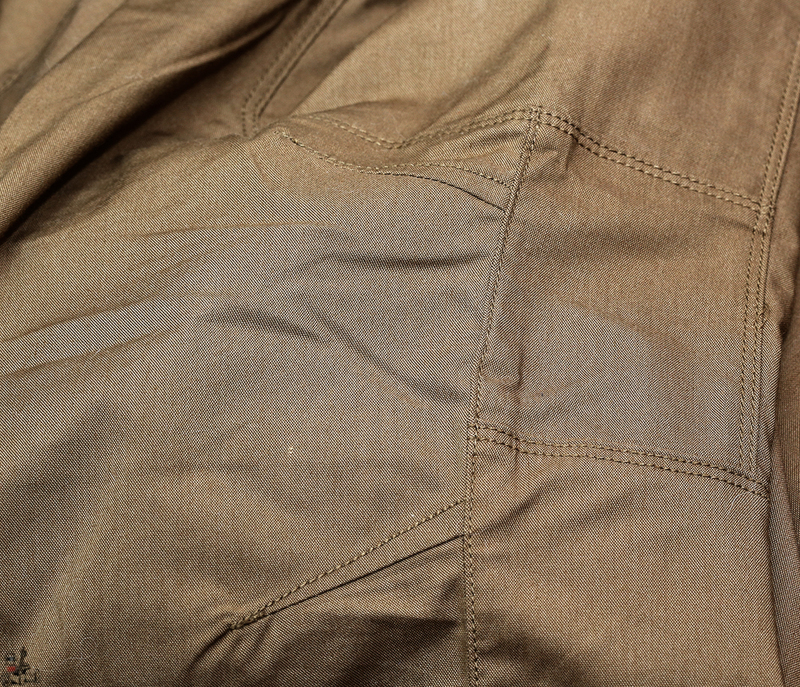 Anyway, they are very much unlike the Vertx pants that were my "go to" for tactical type/style pants and slightly better fitting and more versatile than the Kuhl Ryder pants I have. 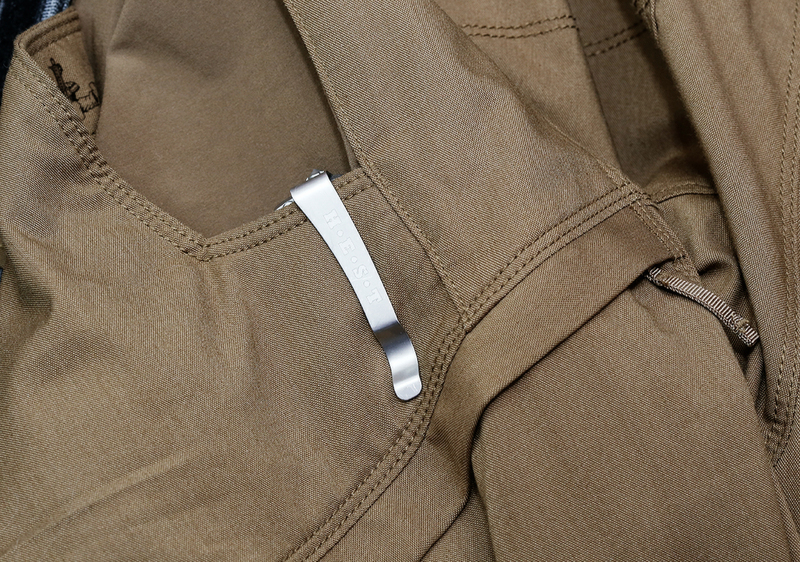 Below are some specific design feature photo's I wanted to highlight. The material is stretchy-ish, sort of like yoga pants, except for dudes, and yes it has a very generous crotch gusset (which I did not take photos of). 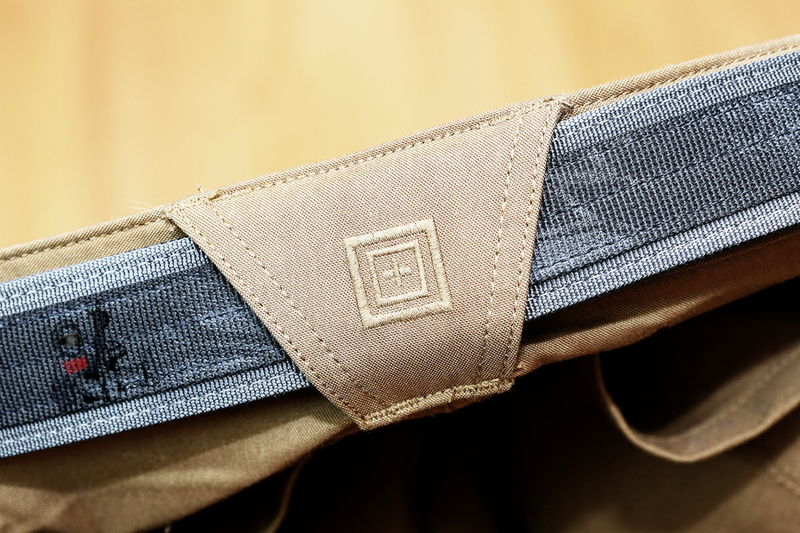 Most parts are double-stitched around the belt area. 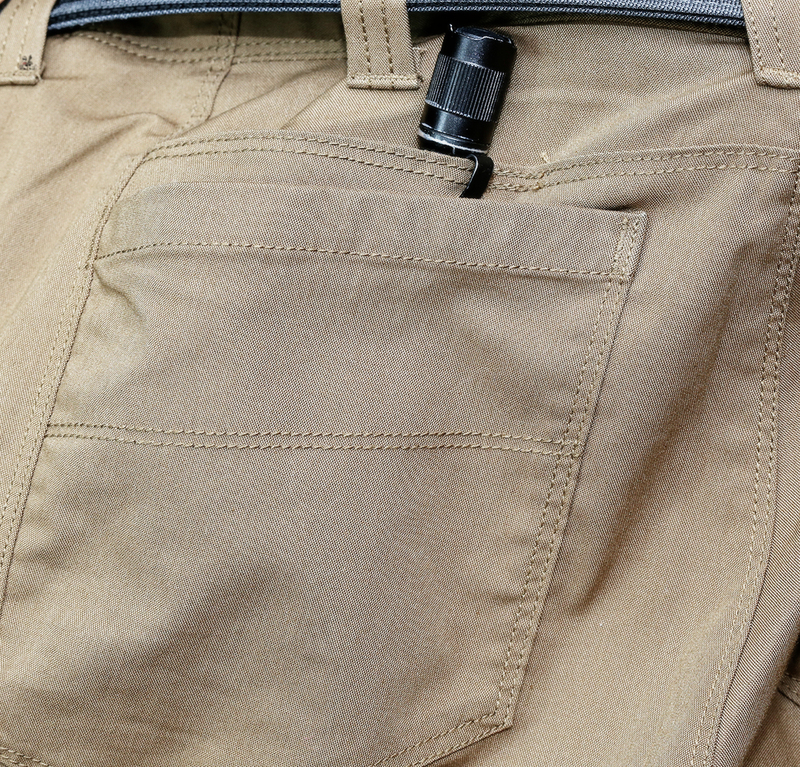 Double-pockets, inside the cargo pocket. 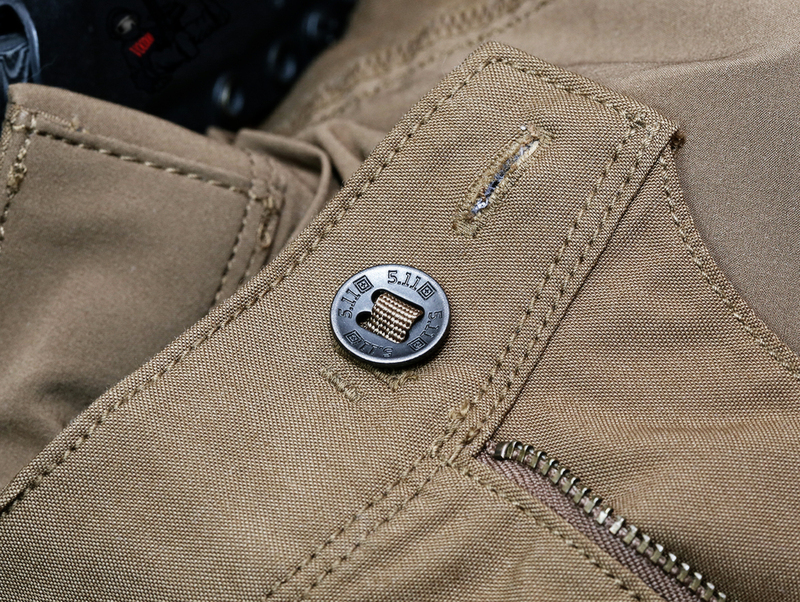 Double buttons to hold it in place, each facing the opposite direction from the other, this is a genius design. 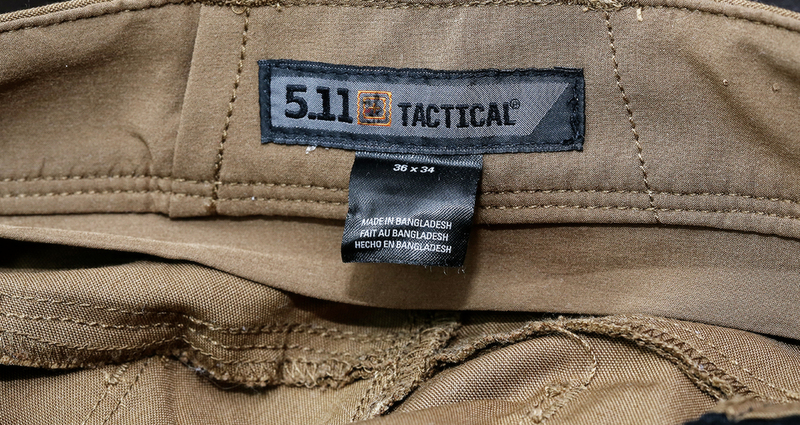 Bangladesh is not the US, but sometimes you gata bite the bullet. 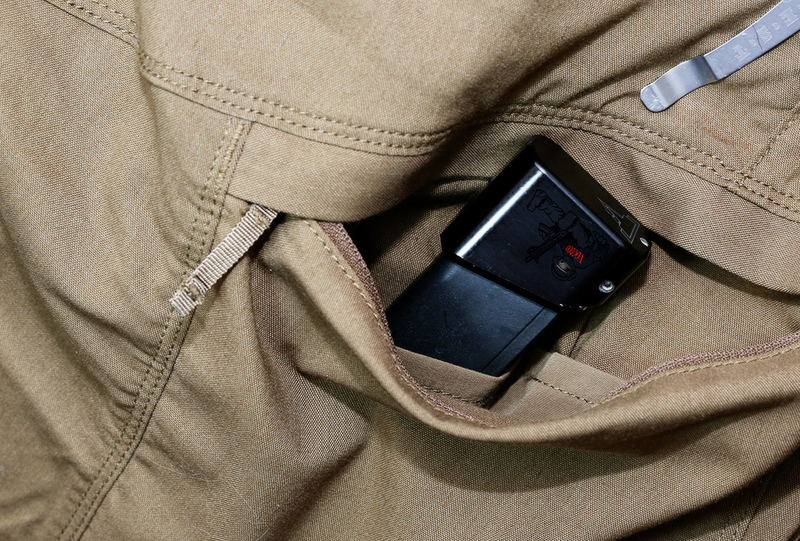 Double rear pockets, top pocket holds an M4 mag tightly. 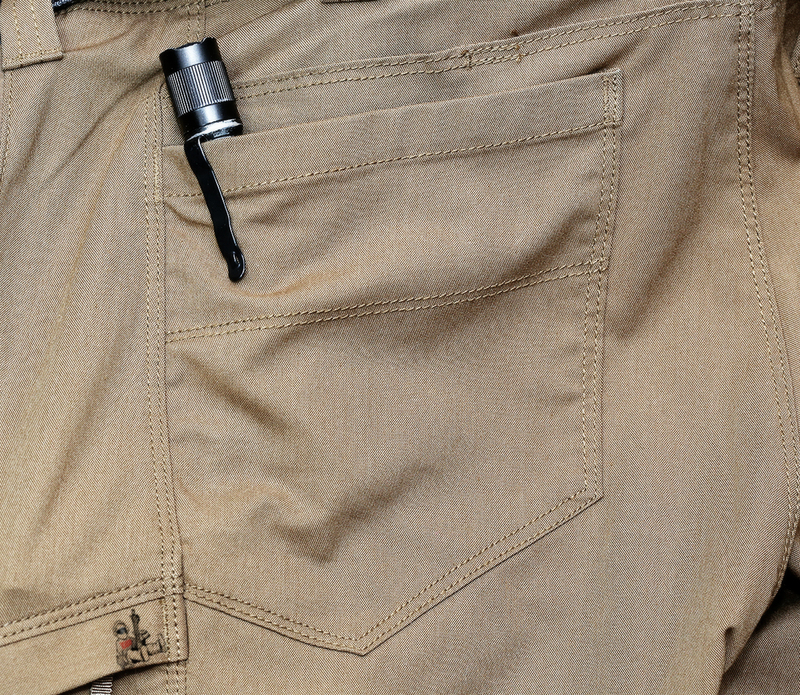 Larger pocket good for wallet, phone, chaw and 'nades.